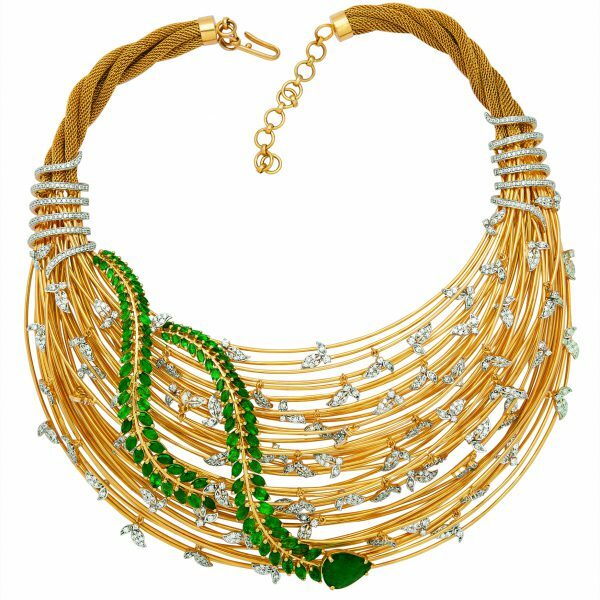 Dazzling investments to flaunt beyond the locker this Tritiya! The auspicious festival of Akshaya Tritiya is here! 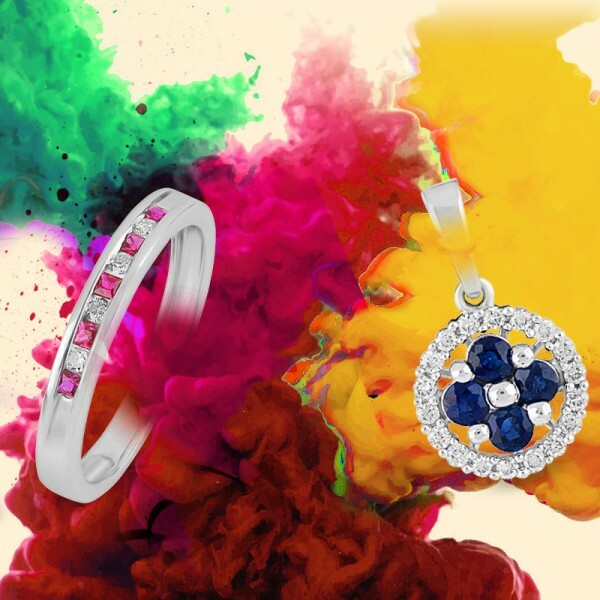 Believed to be a day to bring good luck and success, jewellery is considered to be one of the most popular investment options. Confused over what to get and don’t want to go in for only coins? Allow us to add that sparkle to your closet with investment options that are sure to shine both within your locker and beyond! 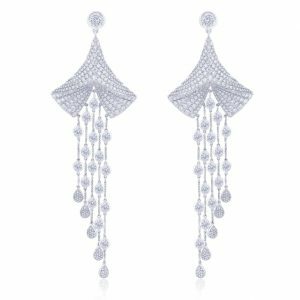 Dazzling diamonds: The beauty of a diamond lies in the eternal sparkle that it gives the second it catches even a sliver of light! Imagine holding 73 little mirrors all together against the moonlight? 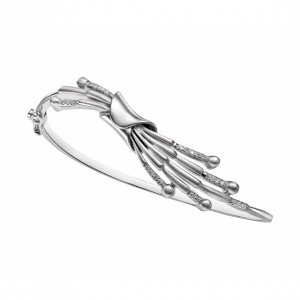 From a single solitaire to elaborate necklaces, tennis bracelets or delicate French bangles, the options are galore! In addition, we are sure you have heard that diamonds are forever! So, when are you getting your piece of eternity? Precious platinum: An alluring shine with a perfect finish, platinum is here to stay! 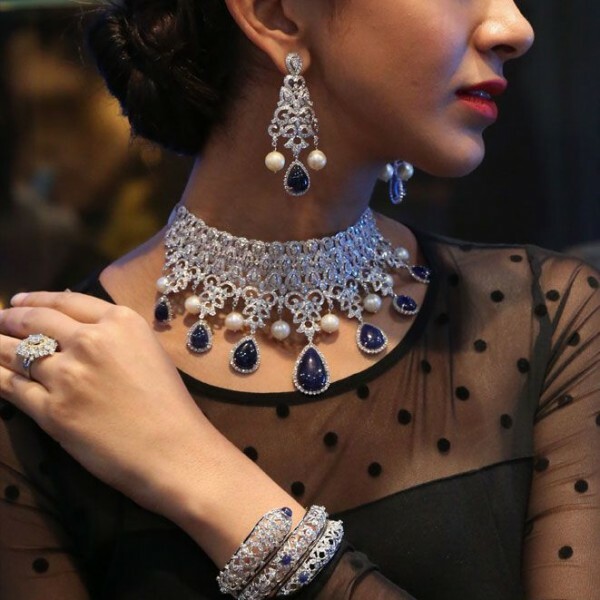 An exciting category when it comes to making a fashion statement, platinum jewellery is popular for its splendid hue and strength as a metal. Requiring little maintenance, you can either flaunt it by itself or studded with precious diamonds. 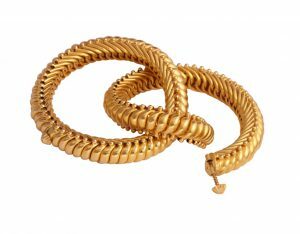 We have seen bracelets and chains to be a very popular choice within this category for their durability and light feel. Another category that is immensely popular is that of matching love bands…after all, love deserves every bit of investment it can get, right? Glittering gold: No, we do not wish to take you down the path of coins here, but rather to the world of beautiful bangles! A must have in every Indian woman’s jewellery box, bangles are often over looked when it comes to jewellery. Adding a twist of innovation, choose from ORRA’s best selling Ghungroo bangles or innovative Saturla bangles. Made purely out of gold, the bangles give the best returns on investment. 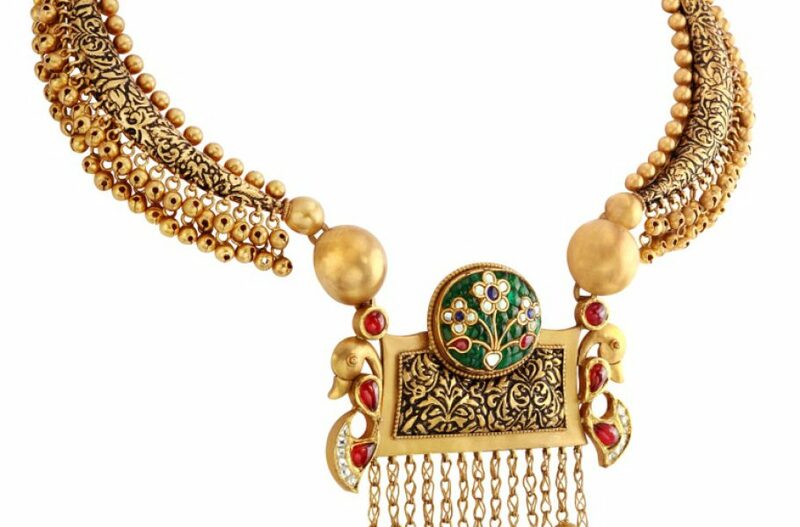 May this Akshaya Tritiya bring you health, wealth and prosperity and of course, a dash of style to your closet!